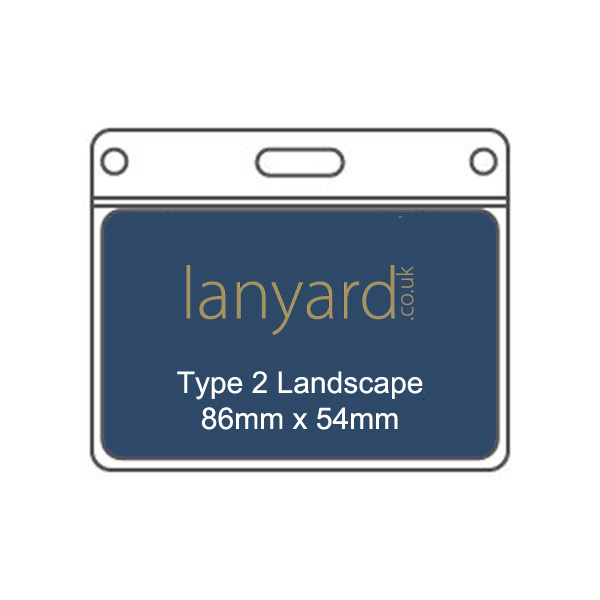 Pricing shown is for an custom sized PVC wallet of 100mm x 150mm All Prices exclude VAT and Postage. 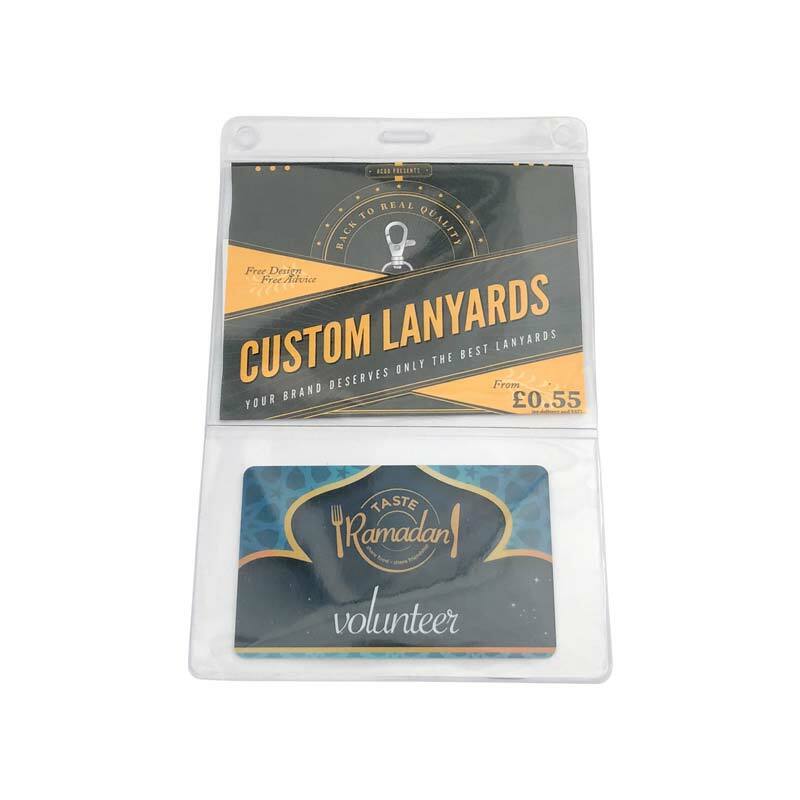 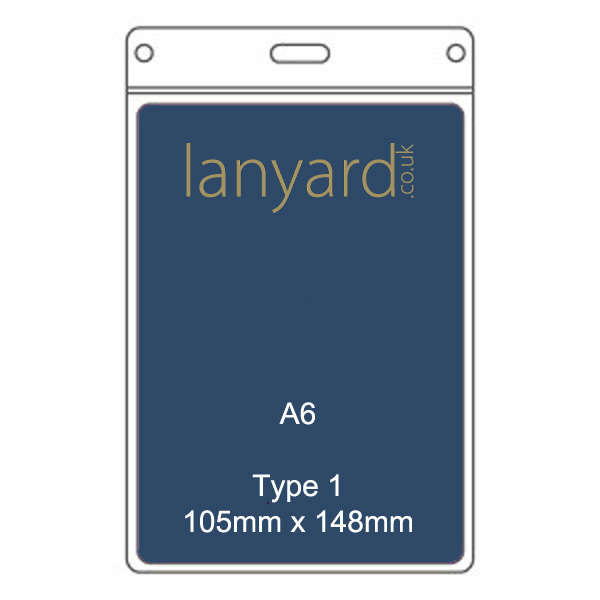 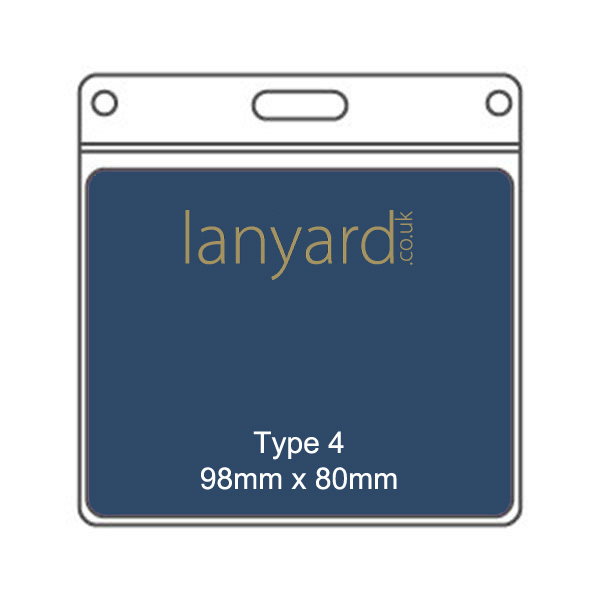 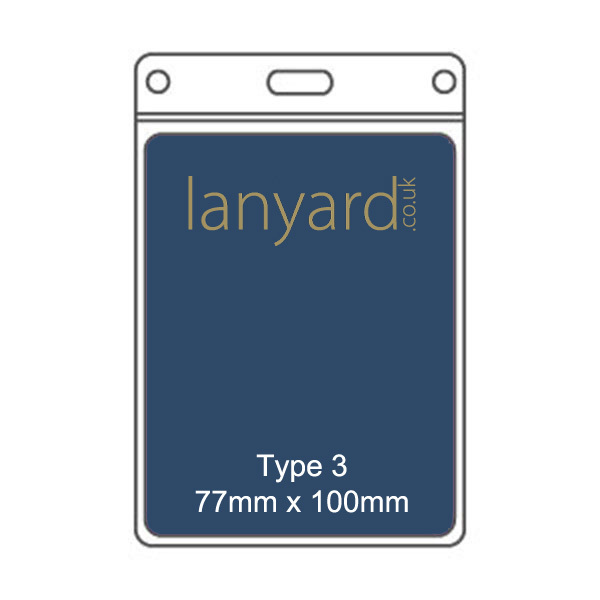 Produced to the same high standards as our range of off the shelf PVC wallets, these custom PVC wallets can be made to your exact size specifications. 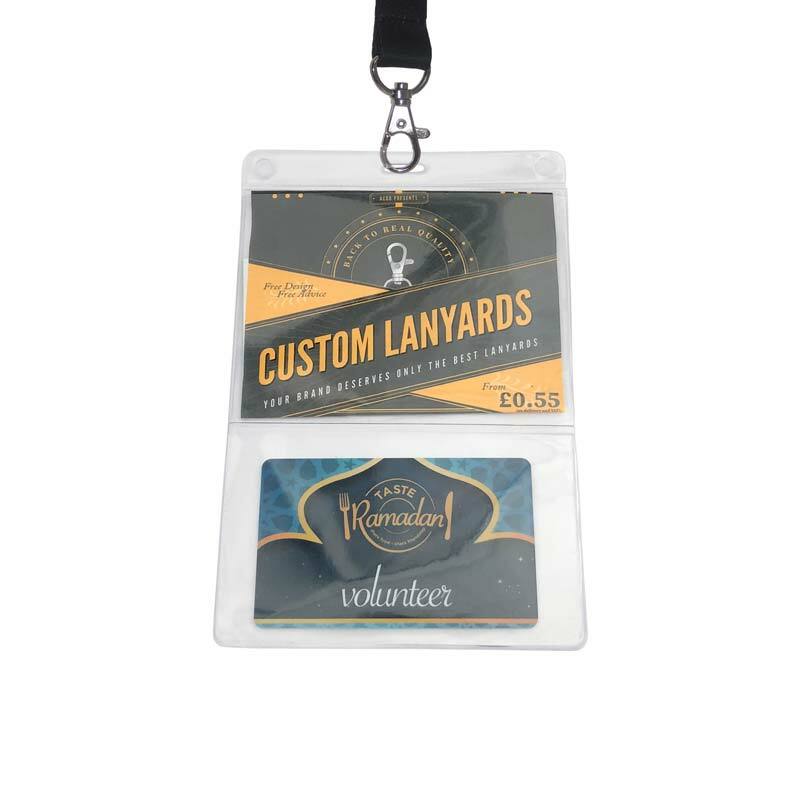 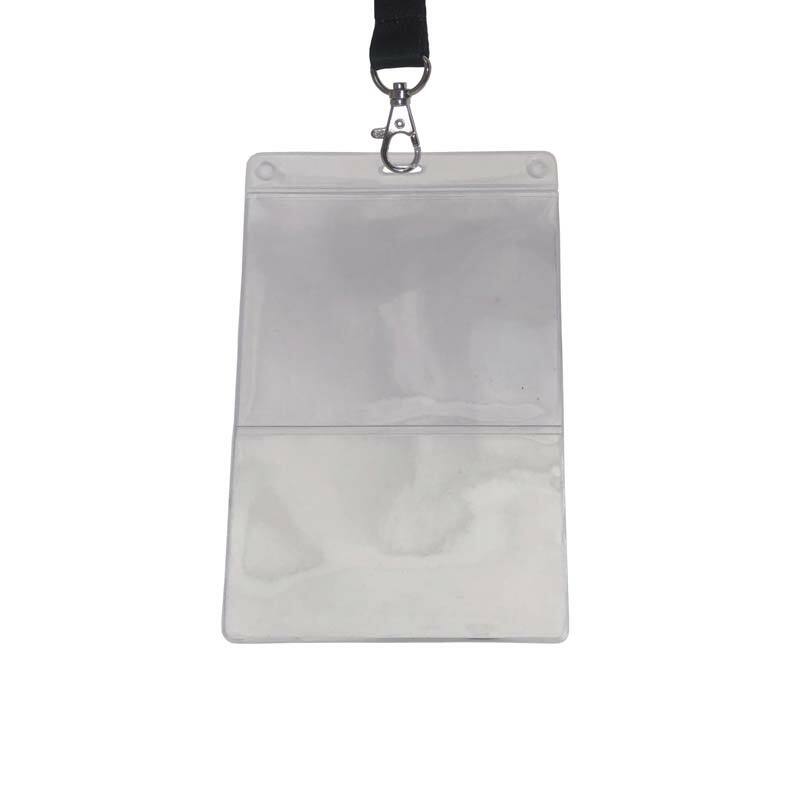 Our custom PVC wallets are ideally suited to events where registation documents need to be displayed.